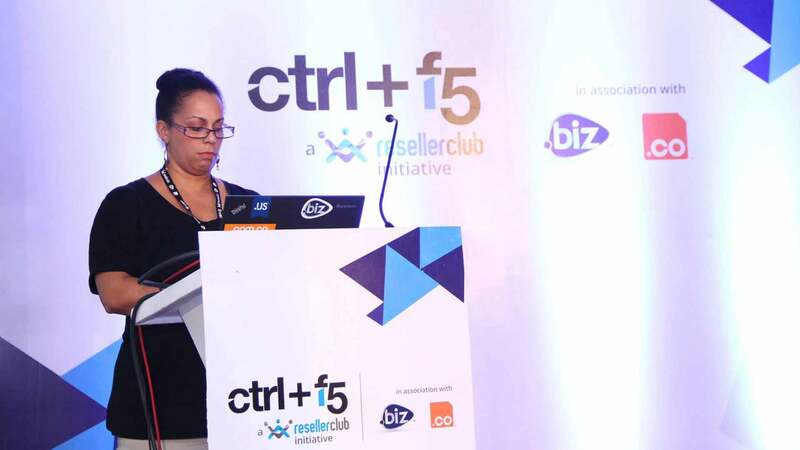 Ctrl + F5 , powered by ResellerClub is a summit for elite web designers and developers looking to collaborate, network and share knowledge by rubbing shoulders with the who’s who of the Internet presence industry in India. 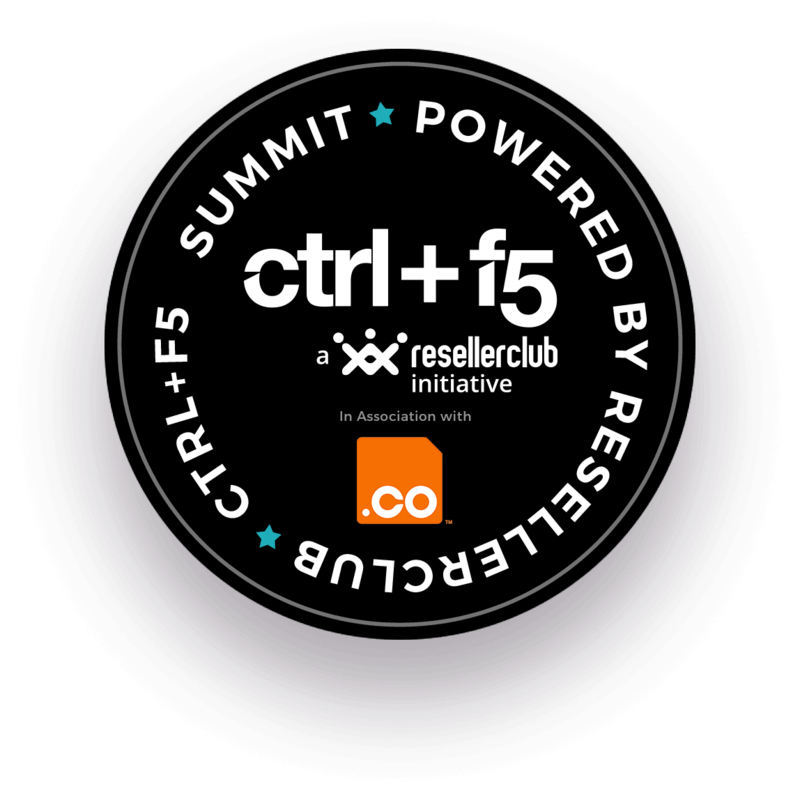 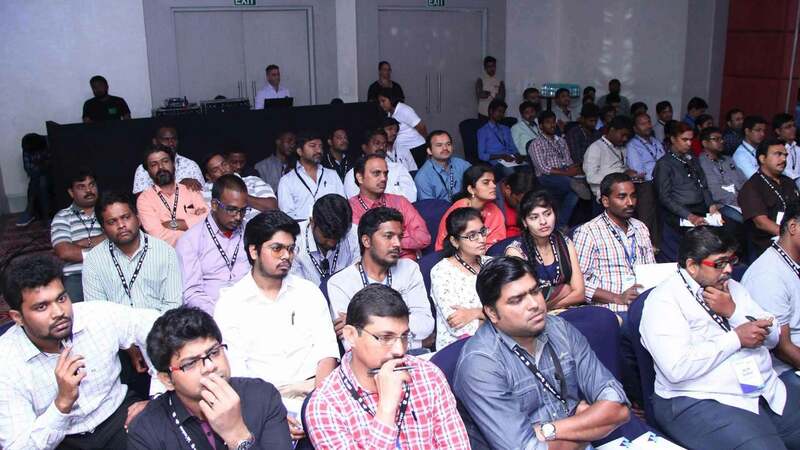  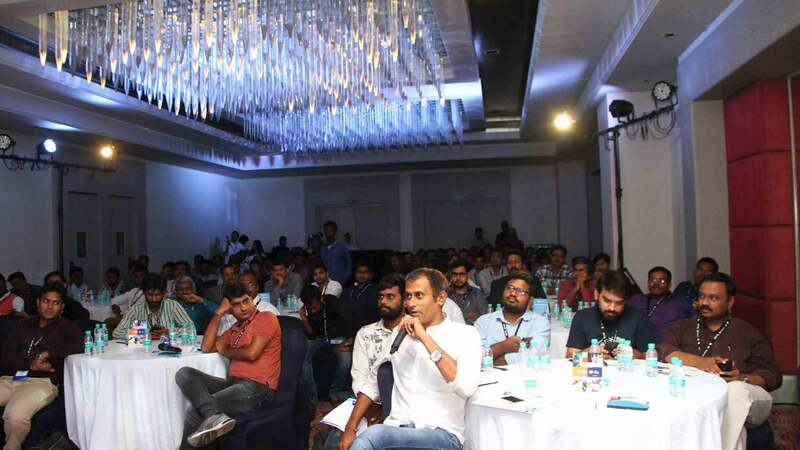 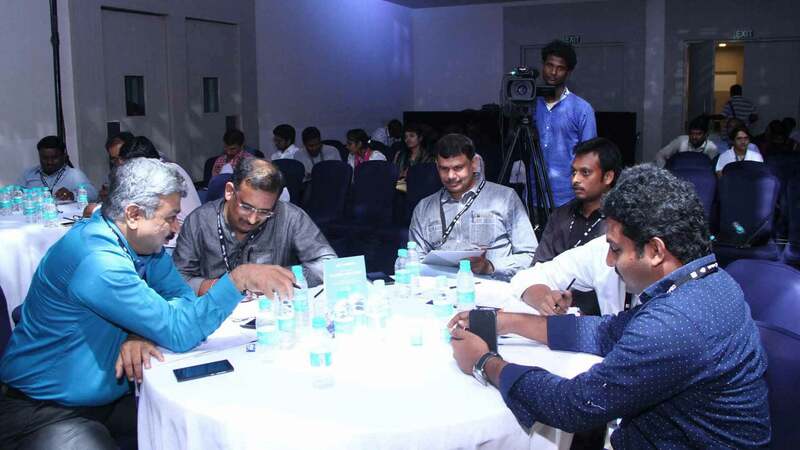 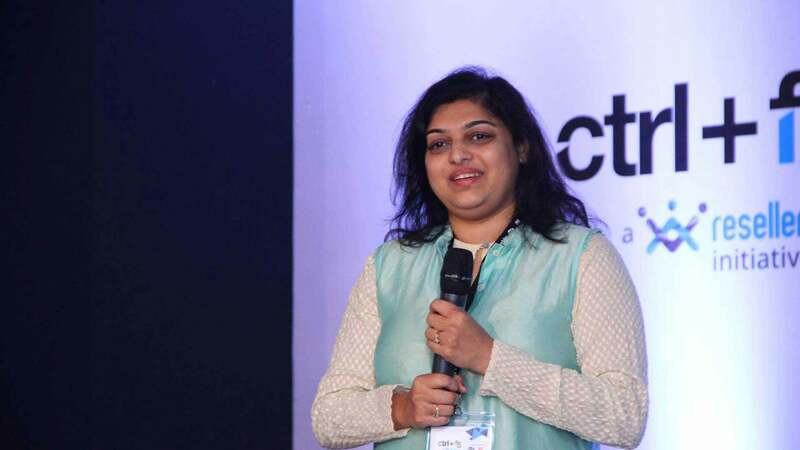 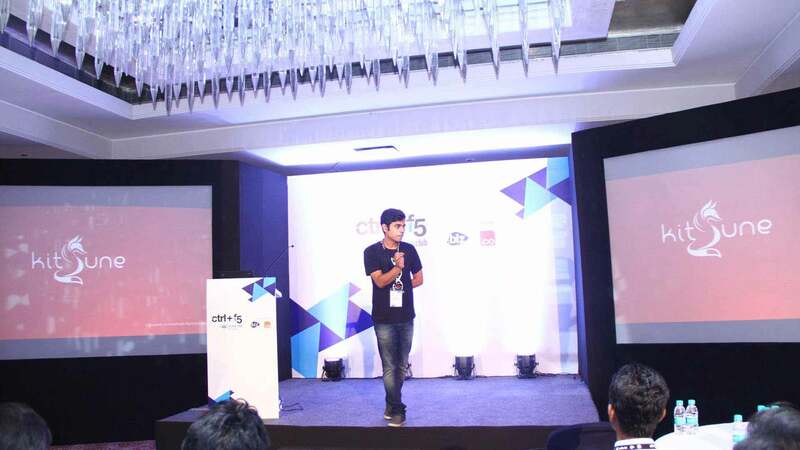 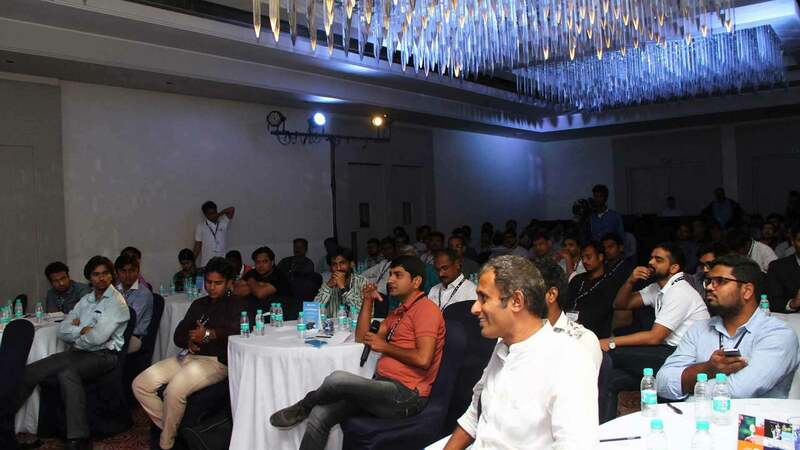 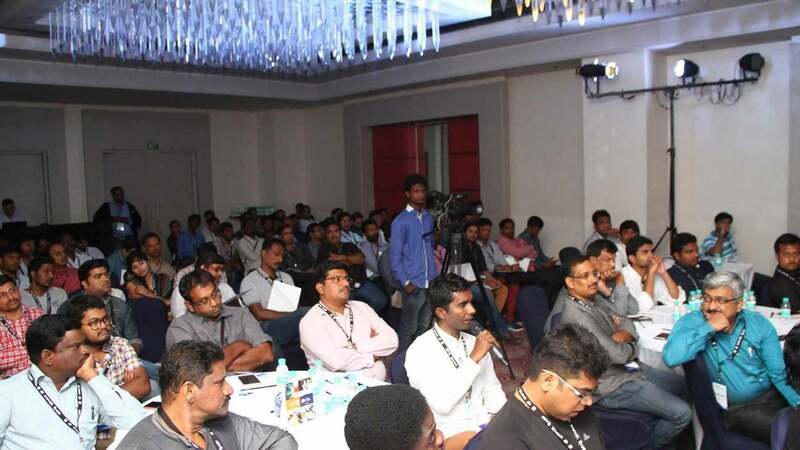 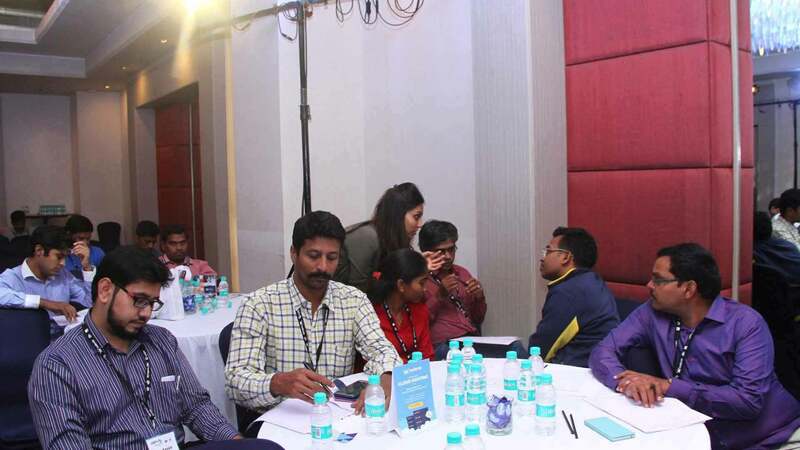 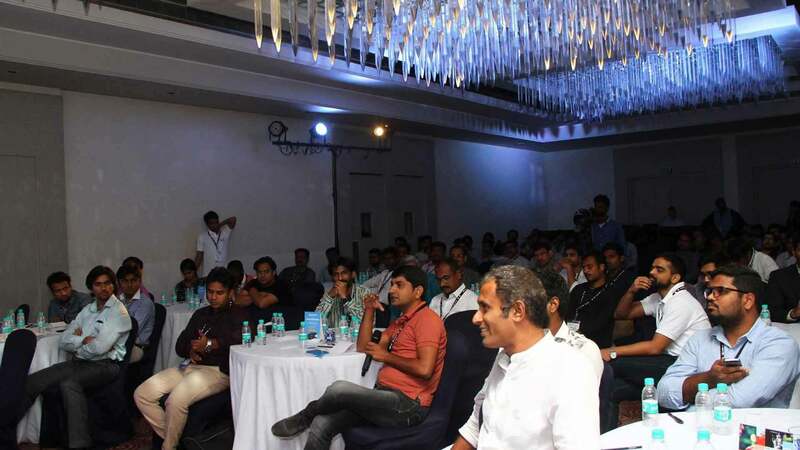 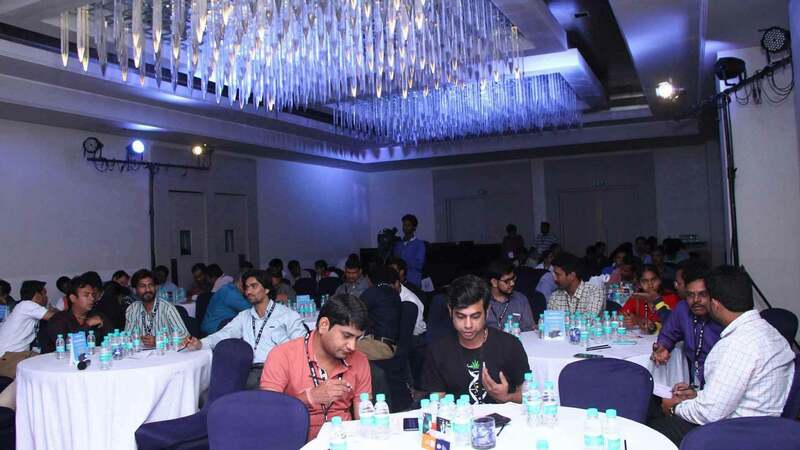 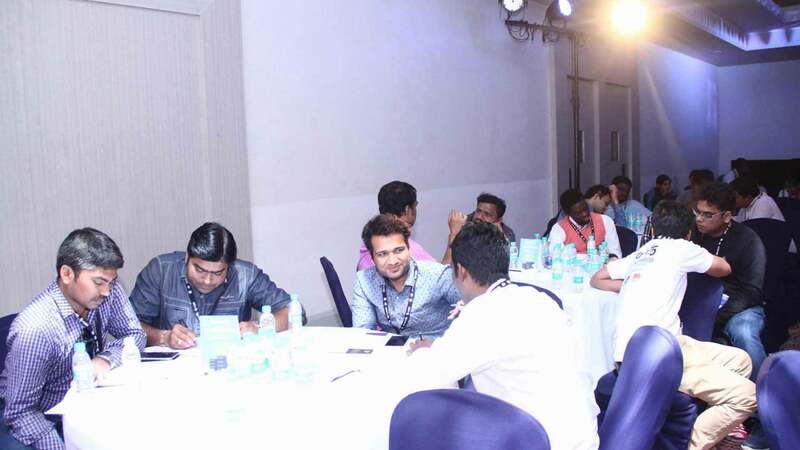 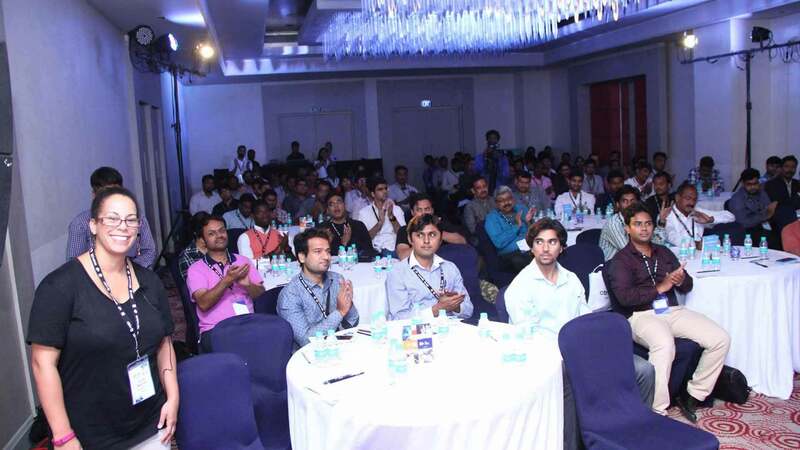 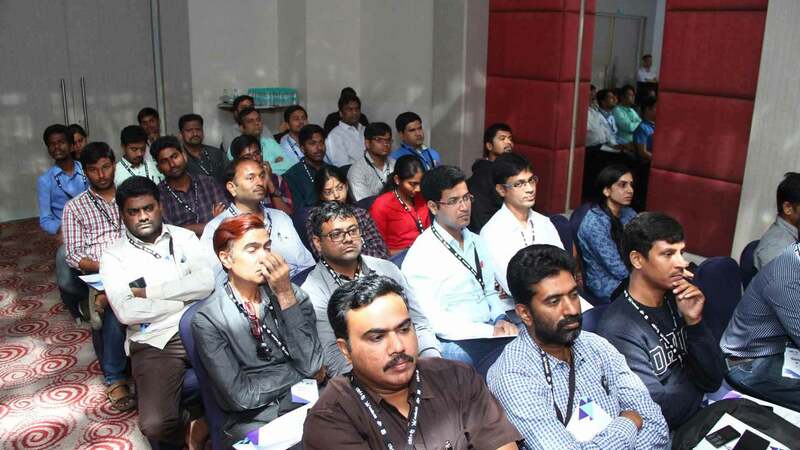 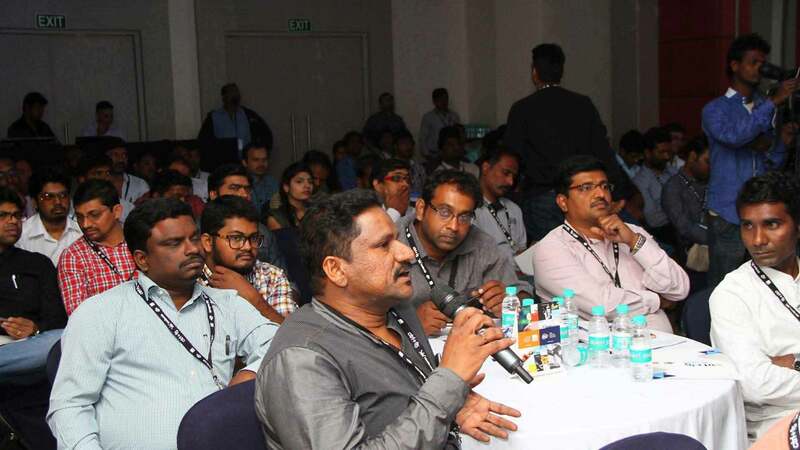 Ctrl F5 , powered by ResellerClub is a summit for elite web designers and developers looking to collaborate, network and share knowledge with some of the best leaders of the Internet presence industry in India. 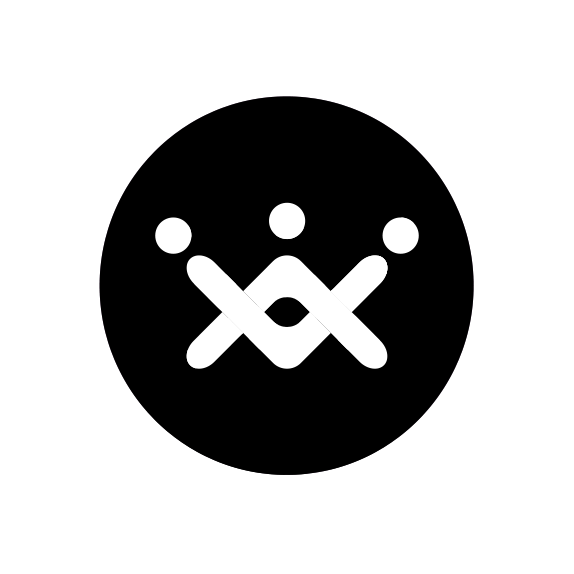 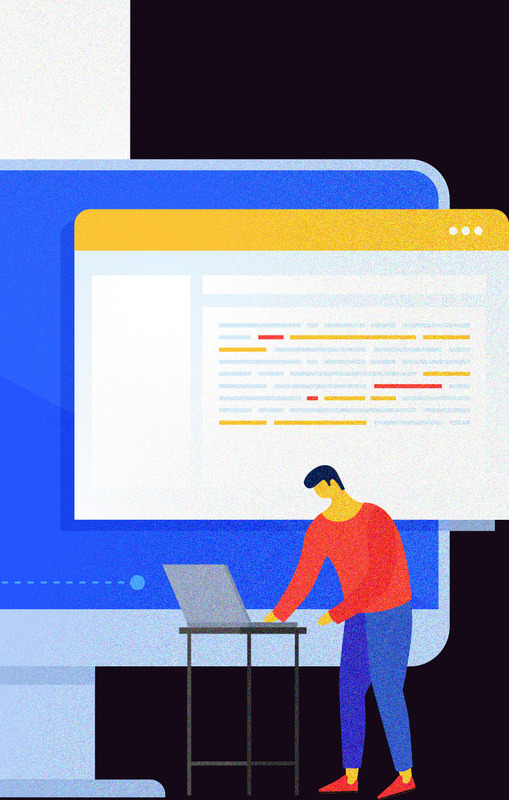 Individuals that help people and companies secure a meaningful, productive presence on the internet through great designs powered by tools used across the world. 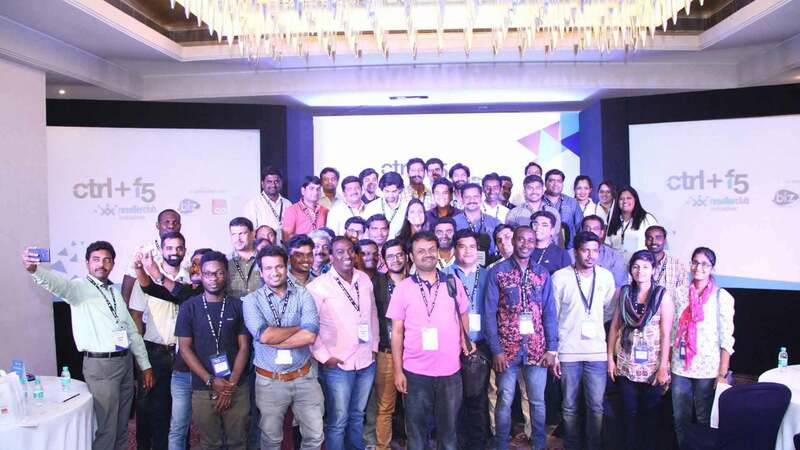 Internet geeks, nerds, geniuses and prodigies that build responsive modern websites for their clients using the latest technologies from across the world. 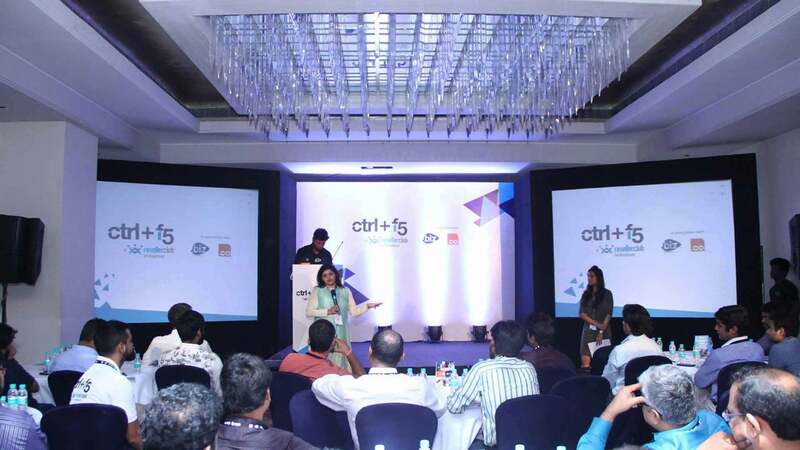 The most influential minds in the industry that shape the way we look at design and development. 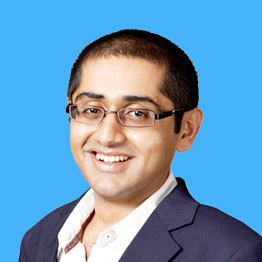 These are the people that give us the means to build amazing things. 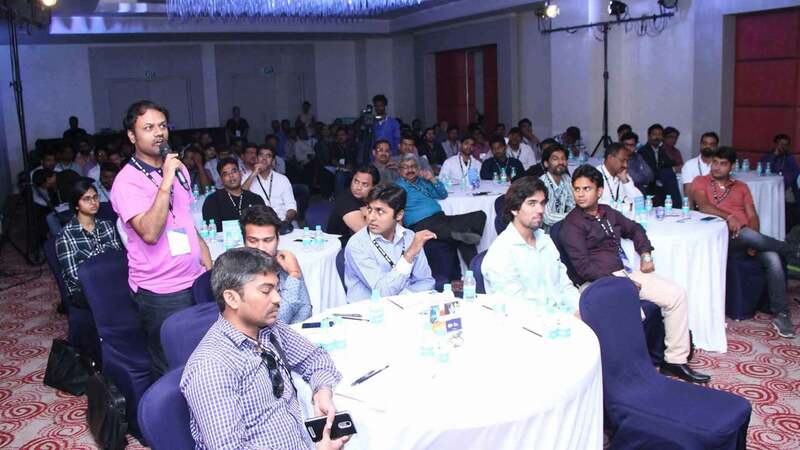 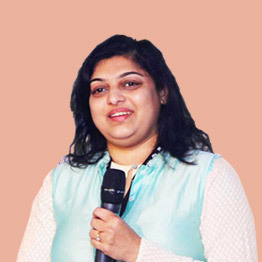 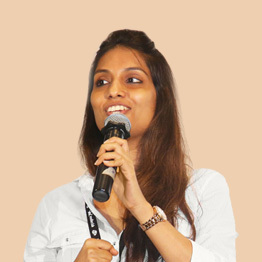 Our unique network of speakers are eminent, influential and leading figures in their fields. 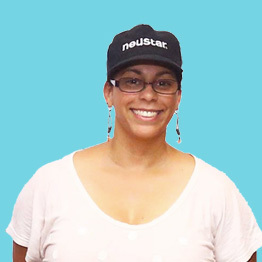 Hear from Crystal Peterson, who in addition to her role as Neustar’s Director of Registry Services & Global Channel Management, specializes in Channel Marketing and Sales and Marketing Communication and is keen to impart insights into the changing web industry to help your online business. 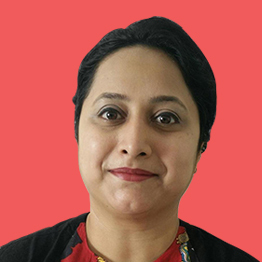 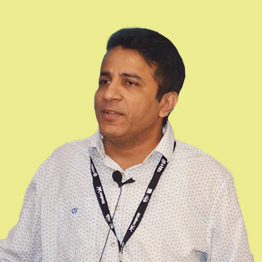 Meherzad has over 16 years of industry experience and has trained over 1,000 professionals and students. 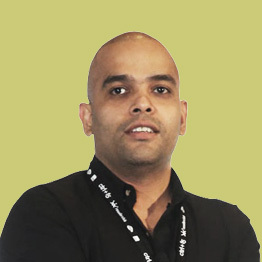 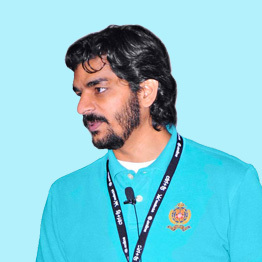 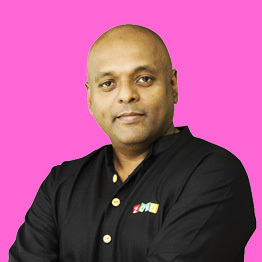 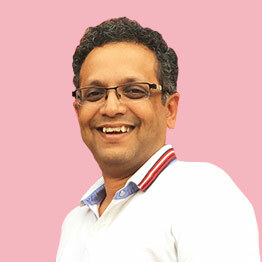 He was previously the Head of Media and Strategy at Schbang and devised strategies and media plans for leading brands such as Ashok Leyland, Finolex Pipes, Raw Pressery, Natures Basket and IMS. 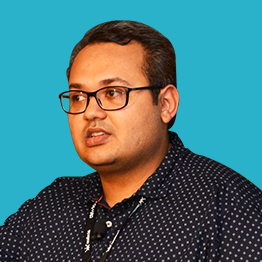 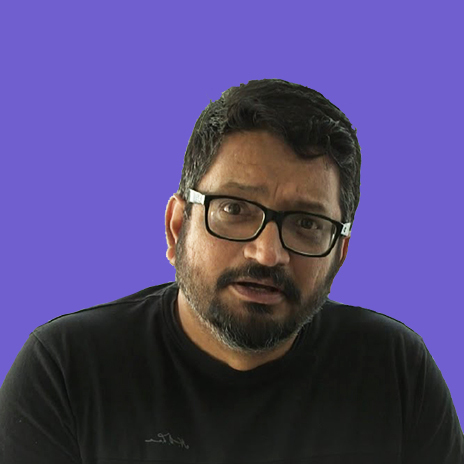 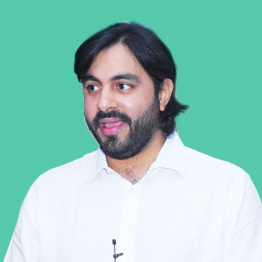 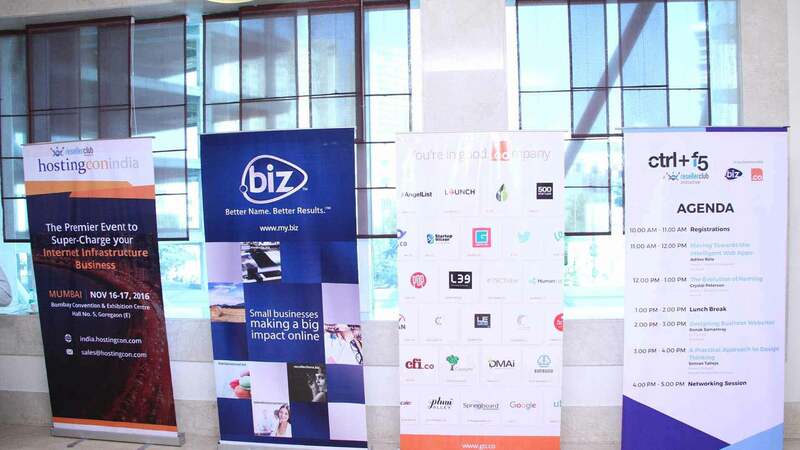 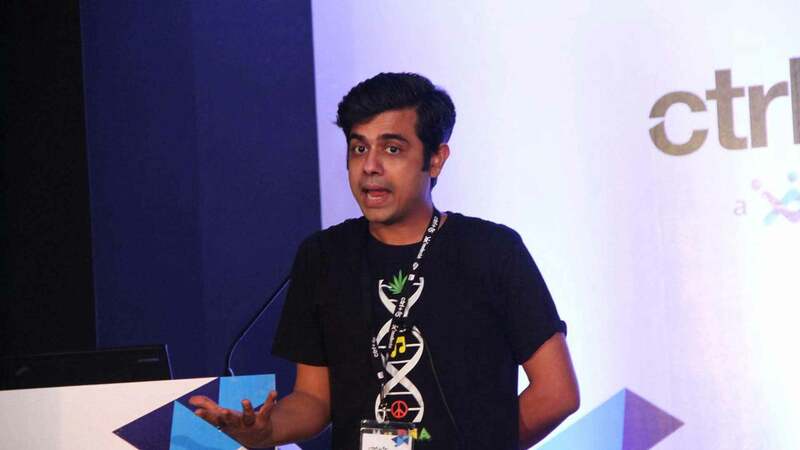 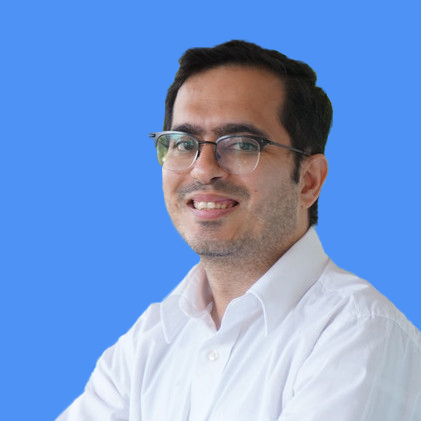 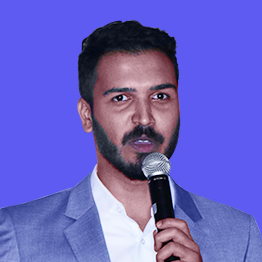 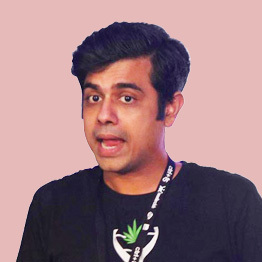 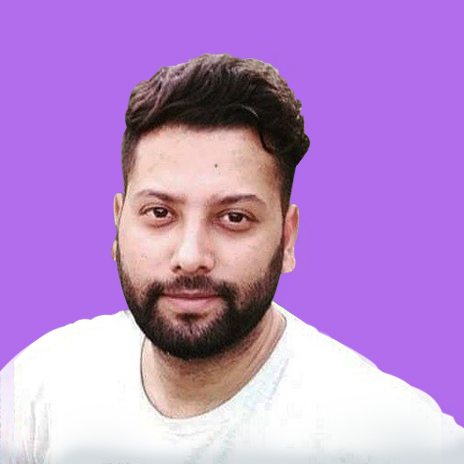 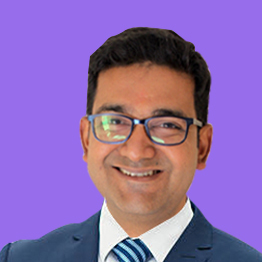 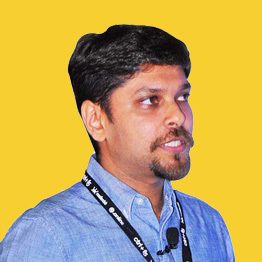 Prior to his stint at Schbang , Meherzad was a Senior Brand Manager at Pepperfry and a Chief Learning Officer at FoxyMoron where he trained over 200 employees, helping FoxyMoron scale to a full service digital agency. 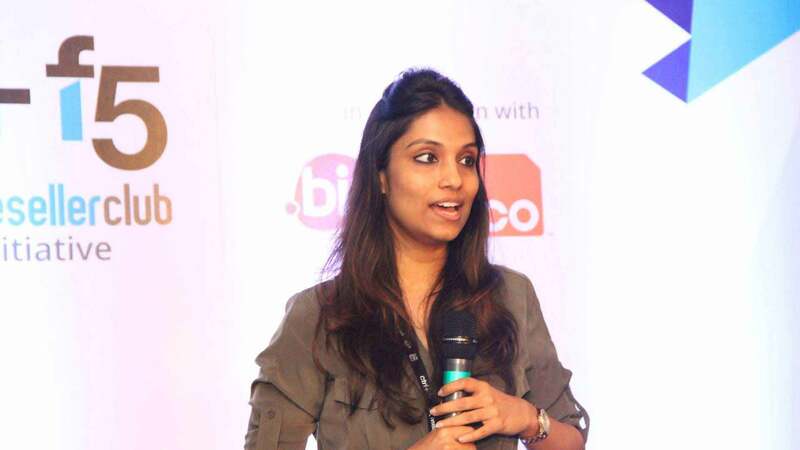 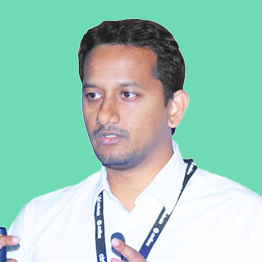 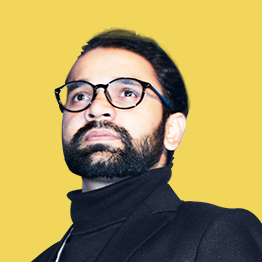 Till very recently, Aprajit led consumer product design at Myntra, refining its platforms. 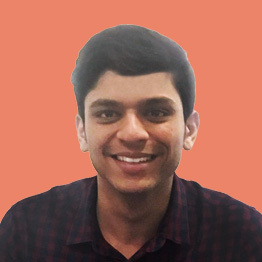 He has moved on to designing products at GoJek, a technology start-up based in Indonesia, helping scale their transport products across South East Asia. 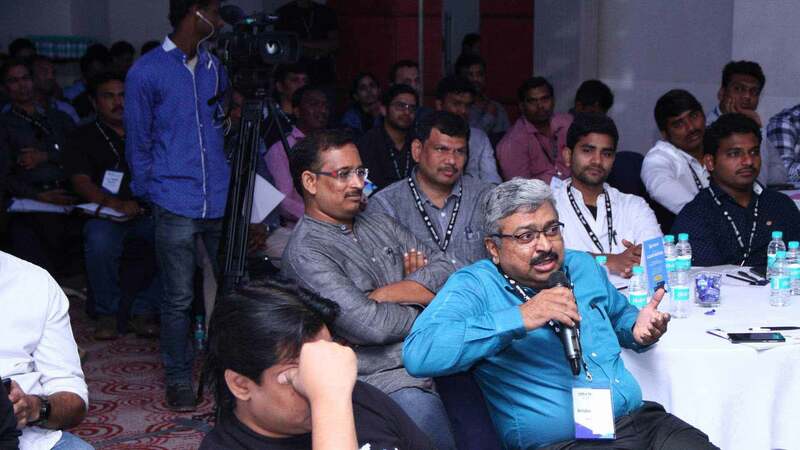 Registrations for Mumbai are now Closed.